Pre-Order & Stream: http://defct.de/DFTD563D2 Harlem born Austin Millz’s music is a product of his surroundings, growing up in one of the most culturally rich areas of the States, and his style of production blurs the lines between genres. Effortlessly navigating between hip-hop, R’n’B, soul and dance music as he creates thoughtfully produced, blissful records. Millz has also earned a few high-profile fans, having received co-signs from Diddy and releasing on A-Trak’s Fools Gold label. 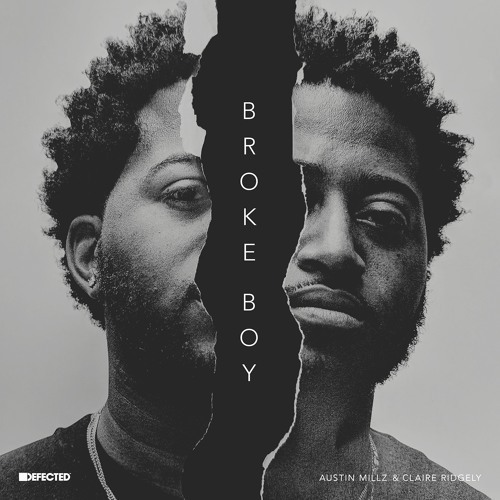 ‘Broke Boy’ showcases Millz’s genre-defying style, with vocals provided by Montreal based Claire Ridgely, seamlessly combining electronic and soulful sounds. The track also shows Defected’s versatility as a label, moving away from the dancefloor tracks to something more reflective and serene.